News from the week from MotoringFile.com, of course. 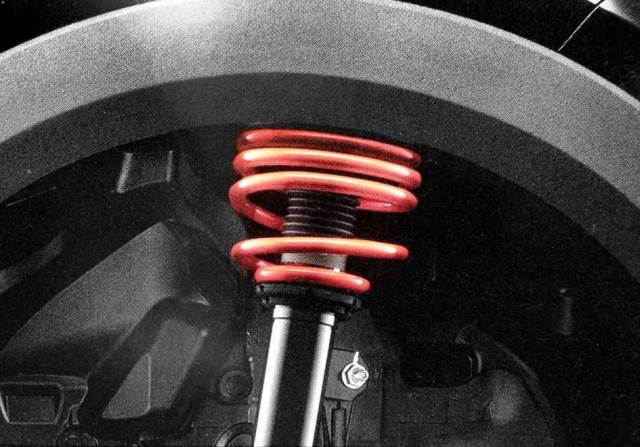 Lots of JCW talk today, especially the upcoming JCW suspension and sales finally coming back! Plus, all of the other news that’s fit to print, er, talk abot. We then go into a fantastic interview with Afshin Behnia from Petrolicious.com. Sure, you’ve heard of them, they are the automotive site with the amazing videos! Afshin actually owns the Alfa we found at BaT.